A South Jersey resident shares her story to help raise money for the cause. “For those who might not know, our sweet girl Isabella was born at 33 weeks,” Juliana Cardillo wrote on Facebook. Isabella was born at only 15 inches long, and weighed 2 pounds and 10 ounces. She had an intrauterine growth restriction, a condition in which a baby does not grow to normal weight during pregnancy. Cardillo said she knew it would be a high-risk pregnancy due to her being diagnosed with preeclampsia. She said she made daily visits to the doctor. She was in the hospital for a month before delivering Isabella. Isabella spent 45 days in the Newborn Intensive Care Unit before she was released in September. She is 8 months old, born July 29, 2016. Cardillo has organized a team in the upcoming March of Dimes walk to take place on Sunday, April 30. The organization raises money to support families in the NICU and fund research to fight birth defects and premature birth. 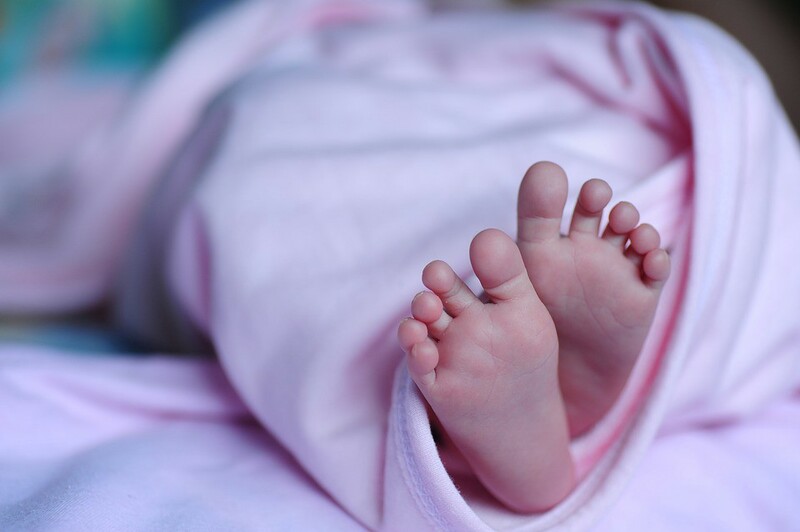 Fifteen million babies are born prematurely around the world each year. Out of that number, 1 million will die, according to the organization’s website. The average medical cost for a premature baby is $54,194, approximately $50,000 more than what a healthy birth costs. Cardillo’s goal is to raise $1,000 for the organization. Donations can be made for her team on the March of Dimes’ website, and also through her team’s Facebook page. Multiple walks will be held in the area on April 30 other than the one in Voorhees, including Camden and Gloucester counies, and Philadelphia, Ambler and Bucks counties in Pennsylvania. Full details and registration can be found on the website. The walk in Voorhees will begin at CHOP at Virtua Voorhees at 100 Bowman Drive. Registration is at 9:30 a.m., and the walk will begin at 10 a.m. It is a four-mile walk. Cardillo’s team has 20 registered members as of April 17, and she expects more to join before the walk.